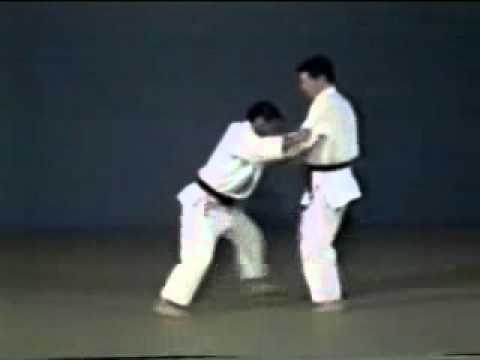 Info about "Kodokan Judo video"
Judo (meaning “gentle way”) is a modern martial art and combat sport created in Japan in 1882 by Kano Jigoro at Kōdōkan (place for expounding the way). 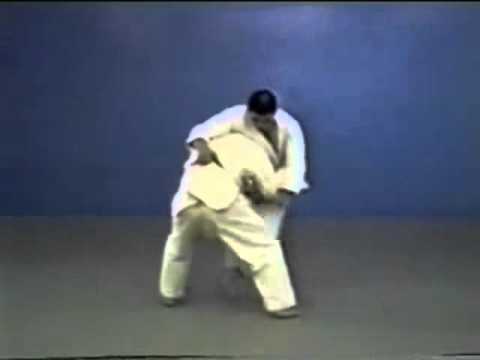 Its most prominent feature is its competitive element, where the object is to either throw or takedown one’s opponent to the ground, immobilize or otherwise subdue one’s opponent with a grappling maneuver, or force an opponent to submit by joint locking or by executing a strangle hold or choke. 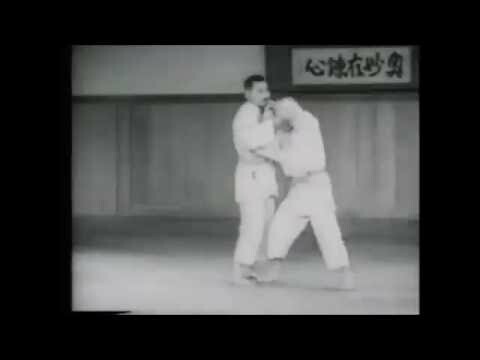 Roots of Kodokan Judo are in ancient Japanese Jujutsu: Tenjin Shinyo Ryu and Kito Ryu were major influences. 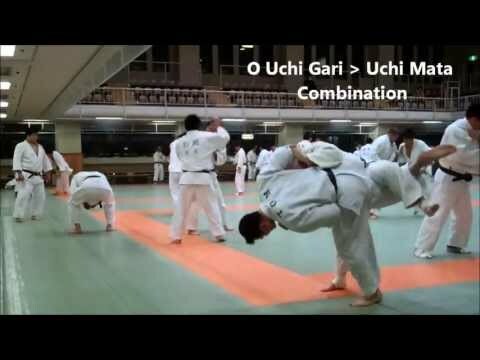 Strikes and thrusts by hands and feet as well as weapons defences are a part of Judo, but only in pre-arranged forms (kata) and are not allowed in Judo competition or free practice (randori).